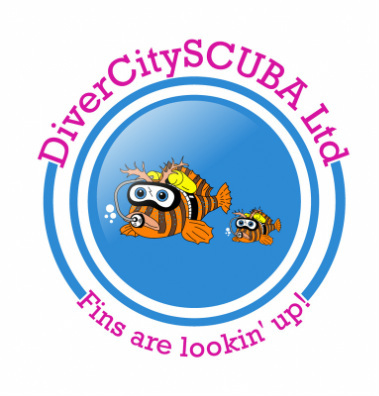 DiverCity SCUBA provides bespoke SCUBA training and dive trips in and around London and overseas. Martin, it's founder, is an experienced technical diver and Instructor, regularly diving in the UK and abroad. A PADI & SSI Speciality & Technical Instructor, he also qualified as a Normoxic Tri-mix Technical Diver, Cave Diver, Emergency First Response Instructor and Diver Medic and works with a close-knit team of trusted and experienced divers and instructors and skippers to provide you with a bespoke training package, whatever your needs. We only teach in small groups, giving our students more one to one time, both in the classroom and underwater. With our flexible, bespoke training options you can train at your own pace. Training sessions are held mid-week and weekends, to suit all work schedules. With online training facilities, dedicated classroom sessions and regular pool sessions at London Bridge & Putney, we offer beginner and advanced training programs and a range of dive trips to help you gain confidence and experience or just get out there, get wet and have fun!